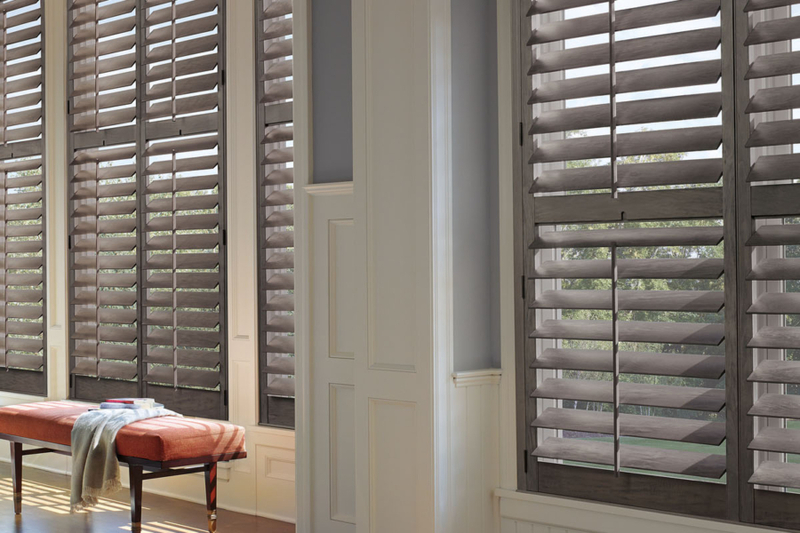 Heritance Plantation Shutters offer beauty and style for just about any window — a classic plantation look with long-lasting finishes and exceptional craftsmanship. 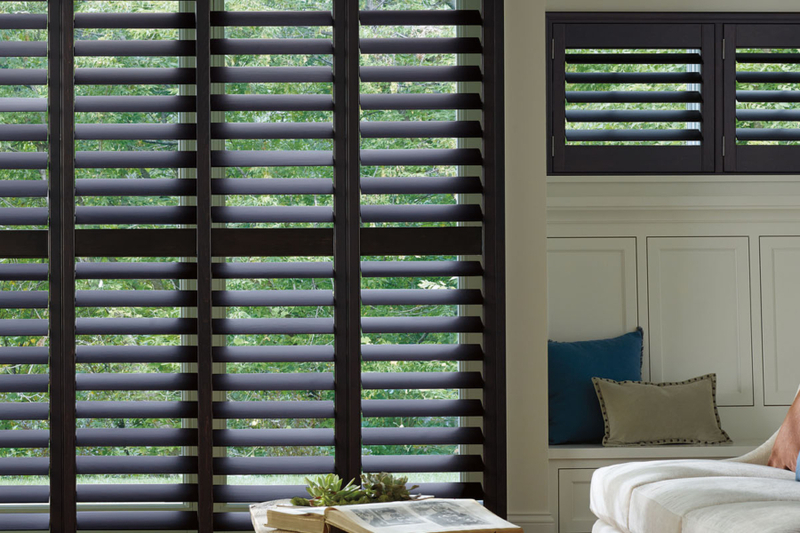 In fact, Heritance® hardwood shutters are crafted from real wood. Couple that with dovetail construction and you get maximum strength and durability. And for that extra special touch, we offer a large selection of stain and paint finishes to fit any home decor. Comes with the Integra finish – a multi-coat process to create a shutter with high luster, lasting durability and requiring minimal care. 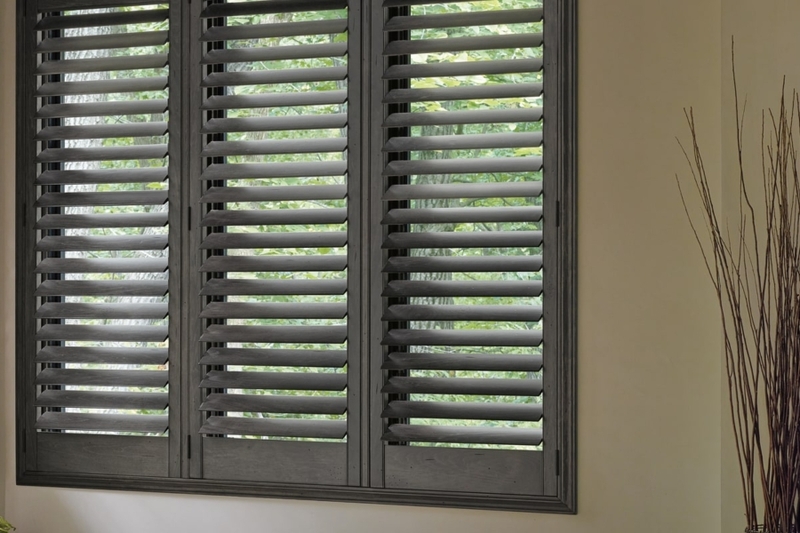 Heritance Hardwood Shutters are a great choice wherever you want a deep natural look for your home. For more information about Heritance Plantation Window Shutters, and to book you free no obligation in home consultation with our window style experts, call Evco Interiors at 775-322-8833 or fill out the contact form below and someone will get back to you ASAP.